They were out on the 466 today. They should really not ask questions such as "What is your home postcode" and the postcode for your finishing point (In this case, my school) and ask more questions like "How would you rate the punctuality of the bus route on a scale of 1-10? Thats what I said to them a few years ago. They have oyster information to know where people get on or personal information. No one wants to write their address in public. There is a apparently another survey that deals with your route/journey experience. However, in all my time I have never been asked, on the other hand I have filled this nonsense survey over 10 times on various routes. They were on the 51 last week the woman handing them out got the hump when I refused the form mainly because she literally shoved it in my face when I got on which I found extremely rude and I am another one who will not give my details in public and the bloke on the door got the hump when I asked him to move out of my way getting off as he was blocking the exit door and I was carrying shopping bags and yes I was polite both times. They were on my 57 on Saturday - the woman said I couldn't do the survey because I don't use the route enough. 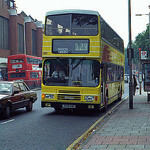 Yet about 8 years ago, they were happy for me to do one on a P13 despite me hardly ever using the route. Feel free to take part it is to do with the bus network as a whole. Already done it with some grumpy and some neutral answers. Hopefully lots of bad customer satisfaction scores will mean no bonuses for the big wigs at TfL. Things are not as good as they used to be and I'm still in a grump about the loss of the W11 and the useless response from TfL to my complaint. Indeed, I was unhappy with poor information that TfL website provide for the bus service and too slow with the update unlike londonbusroute.net which is very good for us all to know what is going on. I am little fed up with TfL website because it is useless! So i put my trust and honest to the answer this Surveys to it. So wait and see how much they r guilty that they let us all down! Totally know what you mean. The official TfL contracts section normally only changes when the date has passed, poor info. I also think the Live information is also poor (including Tube lines which show good service but are running a service of every 20-30 during peak!) Im not expecting them to be omnipresent, but I think 1 hour later with information is to late. Also the information on Twitter doesnt always reach the Live Departure website or apps. 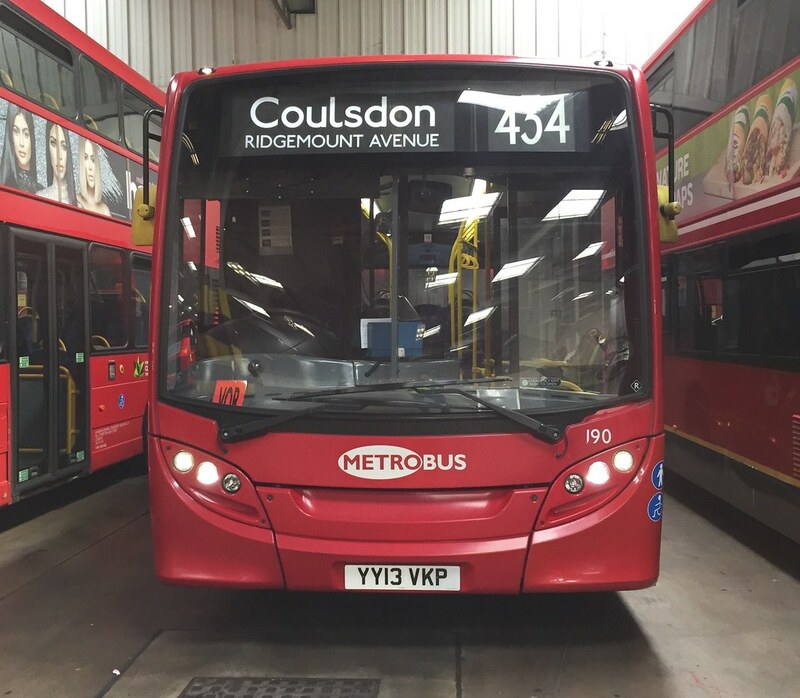 I prefer to rely on Third-Party apps and websites (like londonbusroutes.net) over TfL website. Diversion details (or lack of them) are the most annoying for me! Sorry to bring up an old thread but I've been told a TFL representative that the 152 is due to have surveys within the next couple of weeks to assess whether additional capacity or a higher frequency is needed. There was another route which there was a possibility of it happening too but I can't remember. 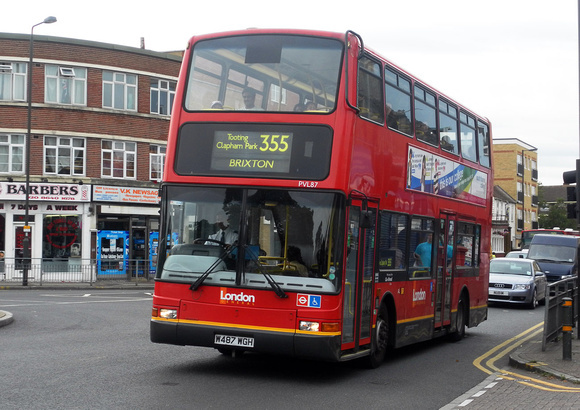 Be nice if TfL surveyed particular Brixton routes for similar reasons but I won't hold my breath on that - I've never encountered a survey taking place on a bus in Brixton ever. Seems a bit strange to do it just as it has stated a new contract. If a DD conversion is decided then a fleet of SDs are redundant that are a bit too old for a new contract.